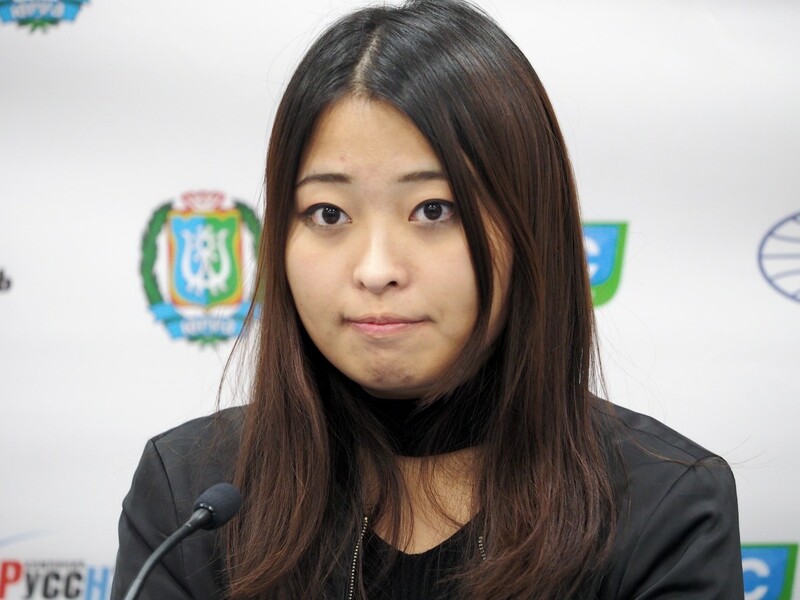 The final press-conference with the winner of the FIDE Women’s Grand Prix series 2015/16 Ju Wenjun, China. – Ju, what are your overall impressions about your performance on this tournament? 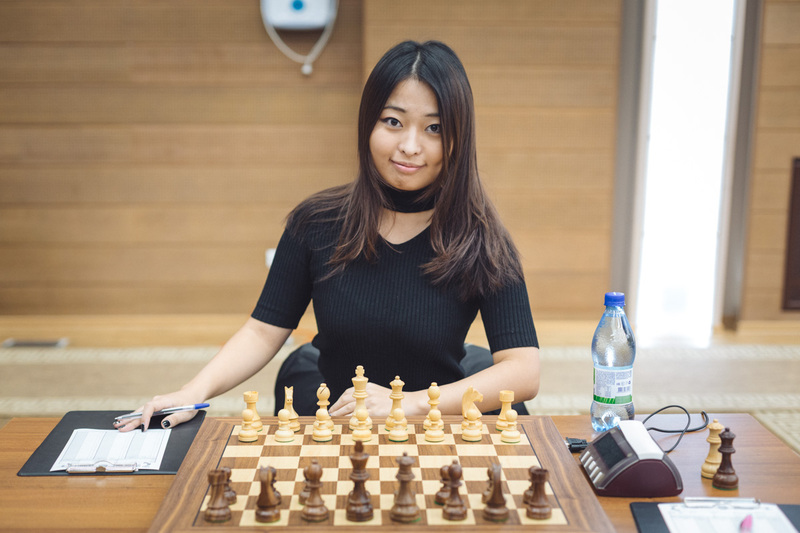 – This event is a very strong tournament and I guess I was under a lot of pressure not only because of this tournament but also because the final winner of Grand Prix series was defined here. First five games I felt very stressful and I think I played a little bit conservative. After the game lost to Kosteniuk I suddenly relaxed and played more for pleasure and felt less pressure. I decided that my chances of winning the Grand Prix series were now so tiny so I stopped thinking about it and just played chess. Maybe that’s what made the future games easier for me. – Did you manage to see the city? – I think this is my third time in Khanty-Mansiysk. All these times I was quite lucky here so I like this place. I remember I was here in 2010, 2012 and now in 2016. And each time I was very satisfied with my performance here. So maybe when I came here this time I just implied myself that I might play good here. – Are you going to play in Iran for Women’s World Championship? – Yes, I think I’ll play. – What country you want to be the host of the World Championship Match? – First we need to find a sponsor. Actually, I am not sure; I think every country is fine for me. But if possible I would prefer it to be held in China as I am more familiar with my home country. – Do you study or you are chess professional? 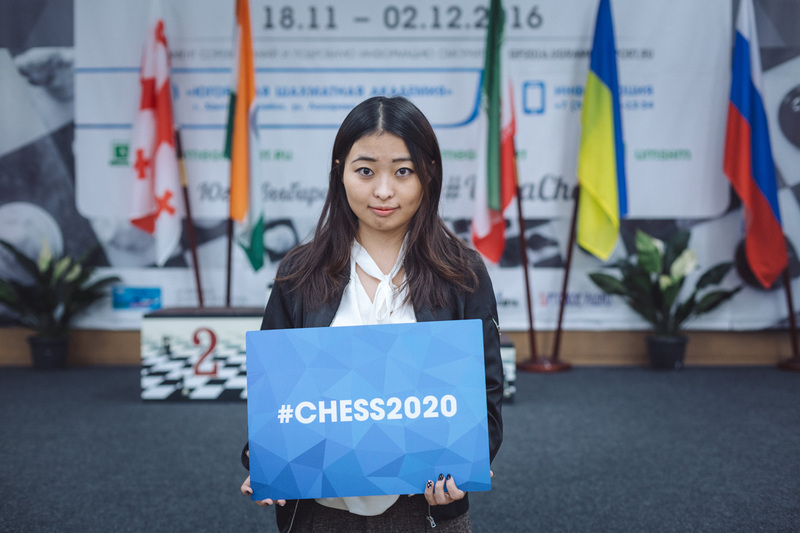 – I studied until 2015 and now I am a full-time professional chess player. So I don’t have some other career except from chess at the moment. – How are you going to spend your prize money? – I will find some restaurant to meet there with my friends and just enjoy the food. This will not cost me all prize money but still I am going to spend some part of it on this party.